Get your love captured and framed by Bipin Dattani. Professional creative photography for post wedding shoot, pre wedding shoot, couple photography, engagement shoot, couples photo shoot. What is special about some of these post wedding couple shoots is the miniscule amount of time the photographer takes to frame amazing couple portraits. This is an important factor when an Indian wedding and reception is on the same day. 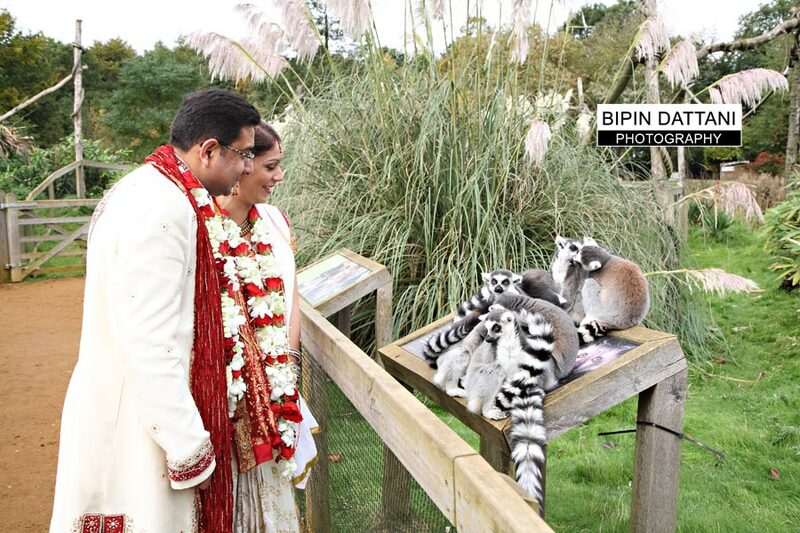 At Bipin Dattani Photography we love shooting couple sessions, after the wedding as the married couple are more relaxed. Our objective is to create stunning images which stand out.